Fourth of July / Made in America Sale! 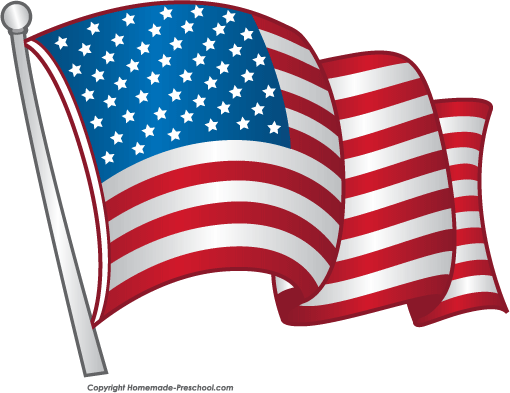 From now until July 14, 2014 we are celebrating the birth of our great nation with product savings for all. 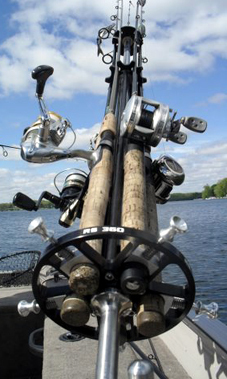 Purchase an RS360, the best rod storage unit on the market today, for $248.00. Also recieve free shipping on all orders! Have a great Fourth of July and keep your fishing rods safe!